Chinese smartphone manufacturer Xiaomi is expected to release a number of new smartphones in the near future, with many being unveiled at MWC 2018. 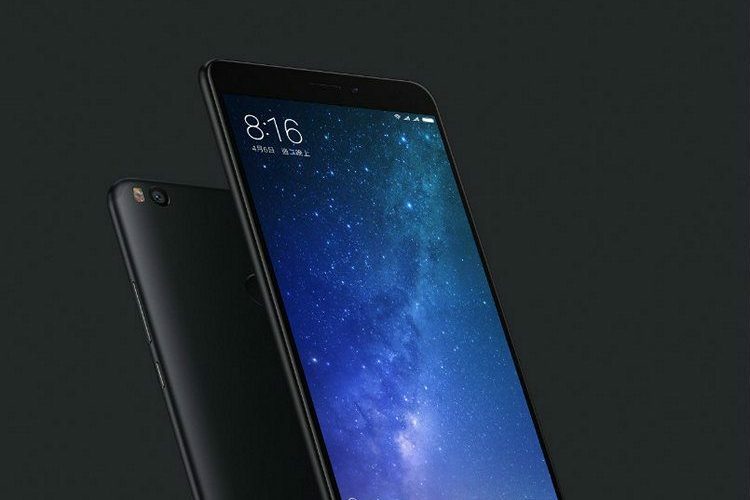 Along with the much-awaited updates to its flagship Mi 6 and Mi Mix 2, the company is expected to release the next-gen smartphone in the Mi Max series. The Mi Max series, which is characterized by a massive battery coupled with a power-efficient Snapdragon 600-series chip, is the go to choice for power users who demand good battery life, along with a large display. And according to firmware files obtained by XDA-Developers, the Mi Max 3 won’t be any different in those aspects. The firmware files in question were obtained by FunkyHuawei, who shared them exclusively with XDA-Developers. An in-depth analysis of the files revealed a number of key features that will make an appearance in the upcoming Mi Max 3. According to the XDA post on the matter, the Mi Max 3 will feature the Qualcomm Snapdragon 660 SoC, a gigantic 5,500mAh battery, and an 18:9 display. However, the files don’t reveal the exact display resolution. Additionally, two strings in the firmware files have confirmed that the Mi Max 3 will feature wireless charging. Back in September last year, Xiaomi joined the Wireless Power Consortium and since then, there have been rumors about an upcoming Xiaomi device which will feature wireless charging technology. The firmware files now confirm that the company is indeed working on devices with wireless charging. 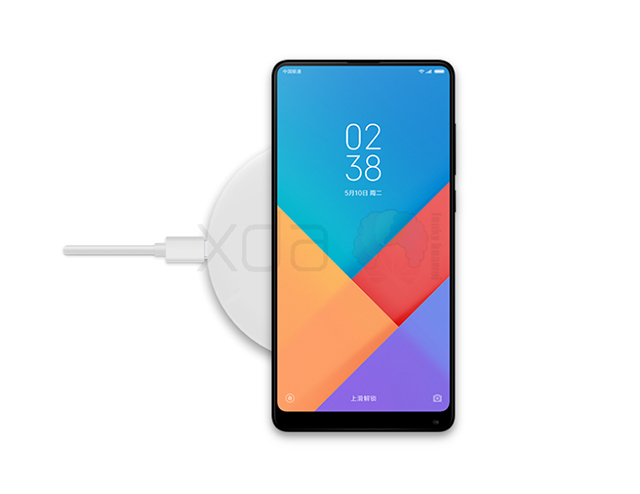 On top of that, the firmware files also include a help video and graphic which details the wireless charging process and features a device which we believe might be the upcoming Mi Mix 2S. A configuration file in the firmware also reveals the sensors that will be included in the Mi Max 3. The device will either include a single IMX363 Sony sensor or an S5K217+S5K5E8 Samsung dual camera setup on the back. On the front, the device will sport a single S5K4H7 Samsung sensor and might even feature an iris scanner. As far as the software is concerned, the firmware reveals that the device will come with Android 8.1 Oreo, however, XDA suggests that the current build might be a developer ROM, meaning that the device could be released with an older version of Android. Other minor details discovered in the firmware suggest that the device will feature a dual-SIM slot, support for dual SD cards, an IR blaster, LED lights for notifications, audio tuned by Dirac, and Qualcomm’s aptX and aptX HD Bluetooth audio codecs. The device might also feature dual speakers and a front “remosic” sensor, but the firmware doesn’t clearly reveal any details about the same.